A degree in theatre and performance equips you with the skills you need to pursue a career in the cultural and creative industries. You’ll develop strong research and analytical skills and become a confident communicator with the ability to collaborate with others and work independently. Our graduates have gone on to pursue a wide variety of careers in many different sectors including writing, performing, directing, production, events management, television and film, digital media, arts administration, marketing, cultural policy, PR, community arts, education and dramatherapy. As part of your studies, you'll have access to many opportunities to help with your career prospects including a range of industry talks, networking events and placement opportunities. You can also support your fellow students as a Peer Mentor or represent them at course or school level by acting as a student representative or sitting on the student-staff forum. You can also choose to complete a two week placement as part of our optional industry study module. 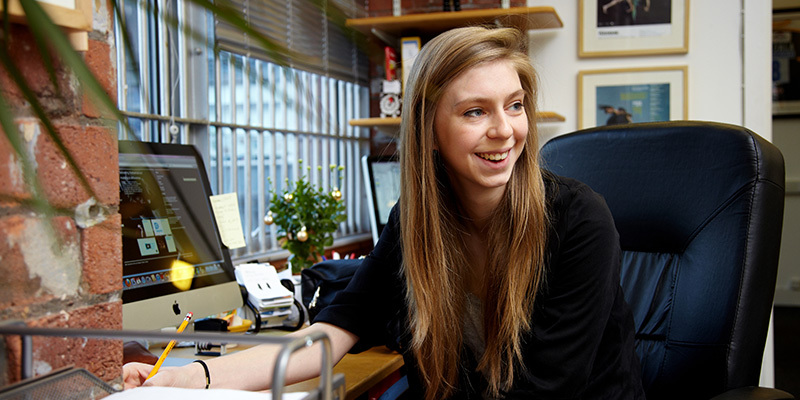 Many of our graduates go on to postgraduate study, either here at Leeds or elsewhere. We offer a range of Masters degrees that allow you to explore an area of interest in greater depth and enhance your graduate employability. over 300 student-led clubs and societies, where you can develop valuable skills and broaden your life experience.